← Proverbs 31 Woman-A Thing of the Past? From this point on, the two women travel to Moab and Ruth goes to a field to glean. (Glean-the act of collecting the scraps from a farmers field after it has been harvested.) 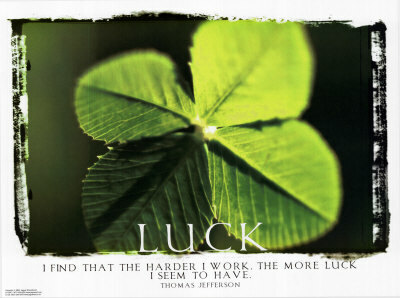 Ruth 2:3 says “and, as luck would have it, it was the piece of land belonging to Boaz, who was of Elimelech’s family.” It’s hard for me to grasp the concept of ‘luck’ being used in the Bible. I’m surprised it doesn’t say: and, as God would have it. 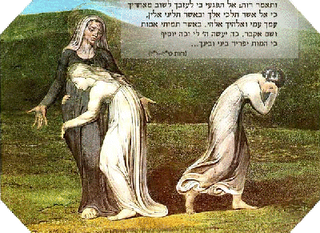 The story of Naomi and Ruth reminds me of Deuteronomy 25:5. Although I do not promote marrying multiple times within a family, let alone, marrying your brother’s wife (or late husband’s brother;) I interpret this passage to have a deeper meaning. When a person is left without children to take care of him/her, it is the duty of his/her family to care for them and support them in their time of need. I believe that because of Ruth’s faithfulness and dedication to her mother-in-law, the Lord blessed them during a time of need and their name was passed to a new generation. This entry was posted in Class Discussion, Miscellaneous Discussion and tagged Boaz, Deuteronomy, Luck, Naomi, Ruth. Bookmark the permalink.